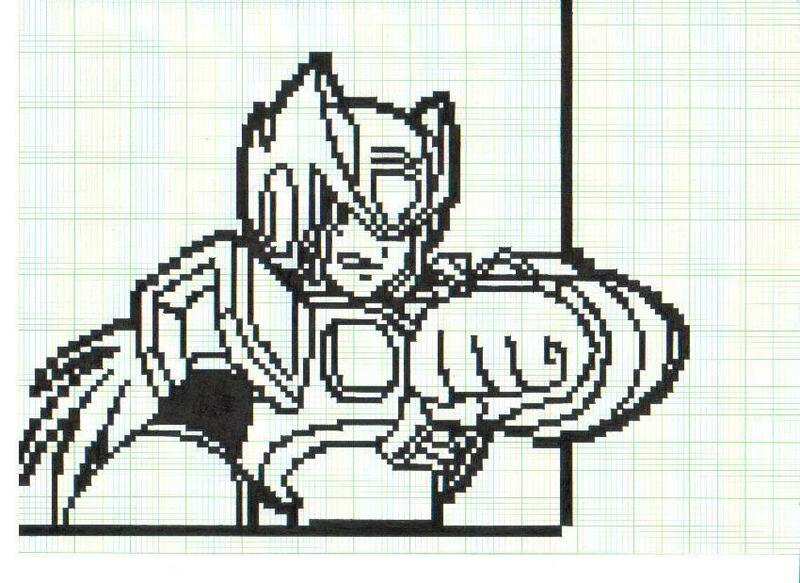 zero in pixel001. .................. HD Wallpaper and background images in the Megaman club tagged: any comments......?? ?.